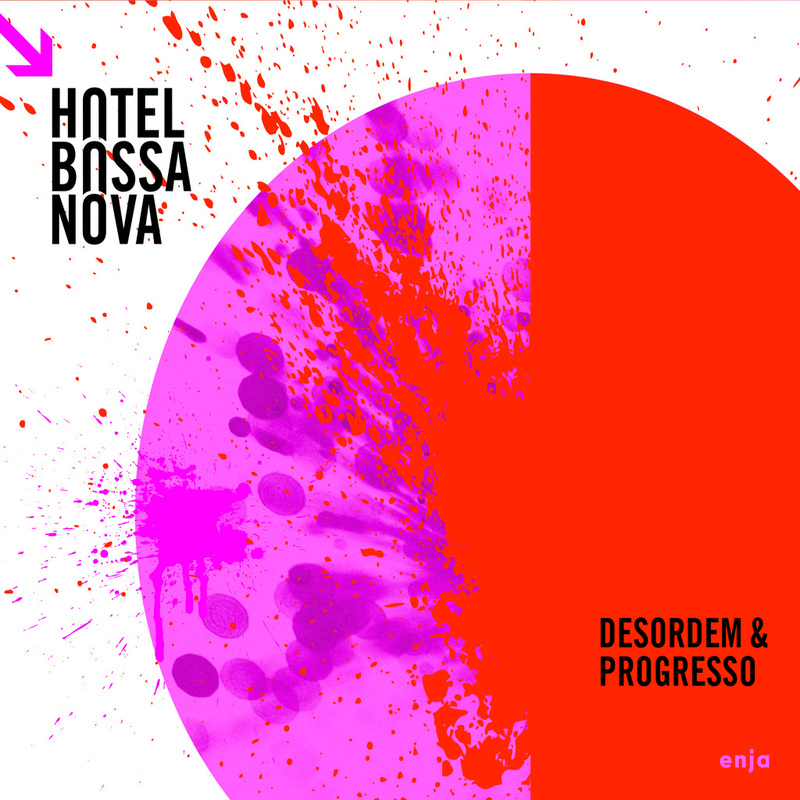 Of their last four albums, Hotel Bossa Nova DESORDEM E PROGRESSO (Turbulence and Progress) is the most free-wheeling to date. 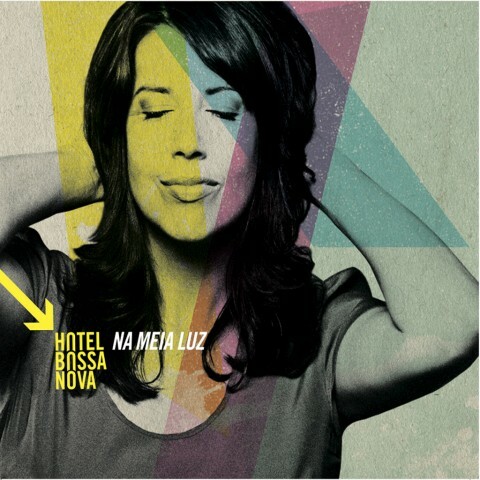 In contrast to the more ballad-bound NA MEIA LUZ, with primarily classically constructed songs from the broad palette of Bossa Nova, the band breaks out here with an astonishing love for adventure, with brilliant forays in tempo and path forging innovation. 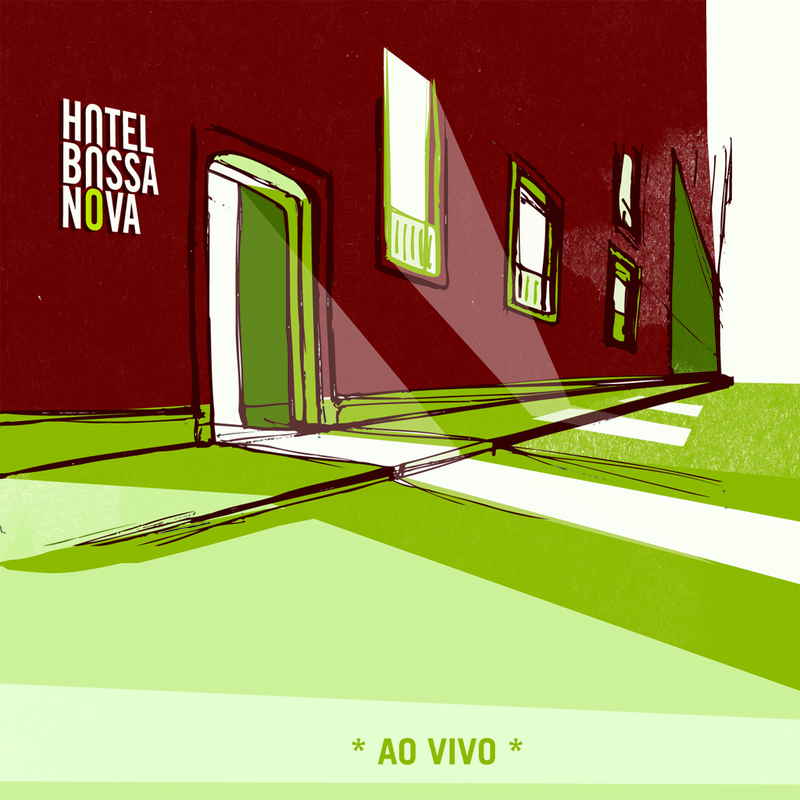 Whether they are mini-songs that occurred on the spot in the studio, or complex, style transcending compositions full of ease and passion, this new album from Hotel Bossa Nova has ignited a fusion fireworks of Jazz-World-Music in a class of its own. 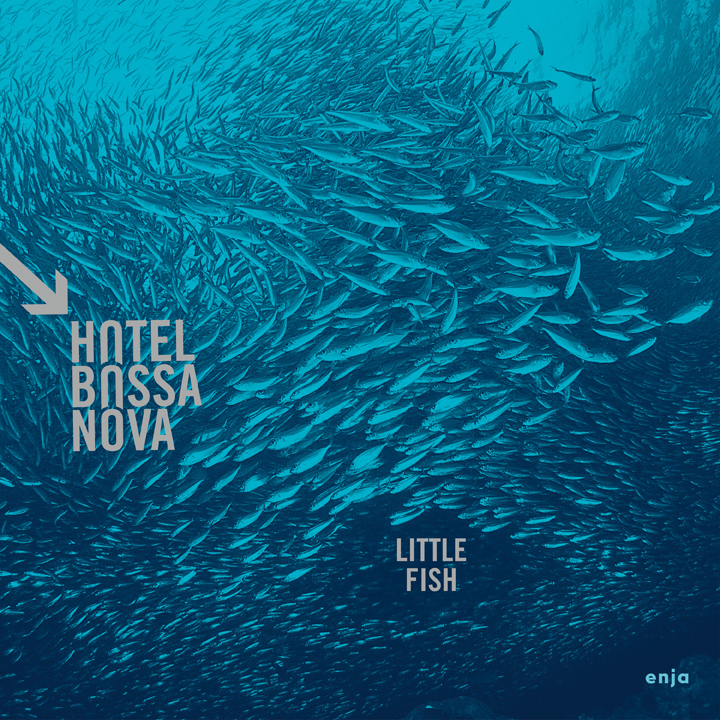 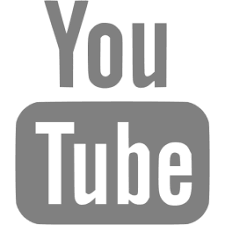 A Bossa Supernova: catch it live! 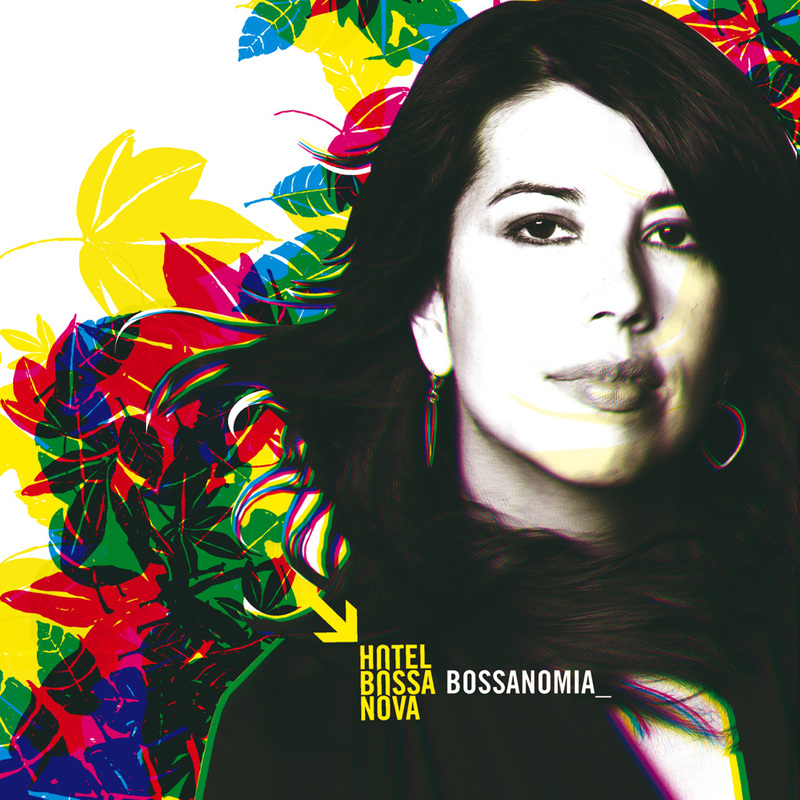 Of their last four albums, Hotel Bossa Nova DESORDEM E PROGRESSO (Turbulence and Progress) is the most free-wheeling to date.